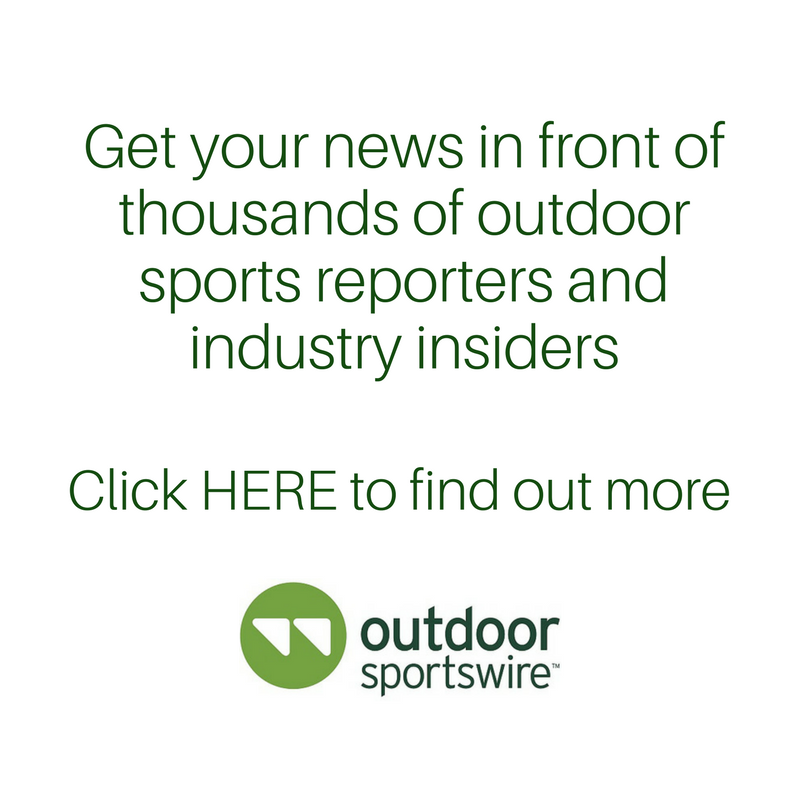 October 11, 2018—Silver Spring, MD—Continuing the focus of protecting, preserving, and expanding public lands, American Hiking Society announces the launch of a Vote Public Lands campaign to encourage its members, supporters, and the public to get involved and get educated on public lands issues. Between now and the end of the year, Congress is expected to vote on crucial legislation impacting public lands for years to come. The expiration of the Land and Water Conservation Fund (LWCF), the $21.1 billion-and-growing maintenance backlog on public lands, funding for trails and outdoor recreation, and continued threats to national monuments require action now. 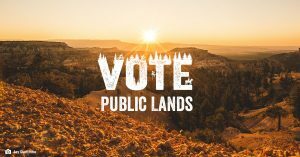 Get Educated: The launch of the Vote Public Lands landing page providing information on legislation and current support by elected officials. This landing page allows visitors to learn about the most pressing public lands legislation and whether their member of Congress has supported these issues. Get Involved: The Vote Public Lands campaign also provides resources for the public to contact their elected officials through email, social media, or in–person These tools allow AHS members and public lands supporters to directly engage with Congress to call for the passage of public lands legislation. Founded in 1976, American Hiking Society is the only national organization that promotes and protects foot trails, their surrounding natural areas, and the hiking experience. As the national voice for hikers, American Hiking Society recognizes that foot trails and hiking are essential to connect people with nature, conserve open space, provide biological corridors for diverse plants and wildlife, and for the health of Americans and our natural environment. American Hiking Society represents millions of hikers who are committed to beautiful places to hike and believes that the preservation of hiking trails and their environments is important and a worthwhile legacy to leave future generations.